Did you know that in 2014-2015 there were over 7000 fires in business establishments in the UK resulting in 82 casualties. Did you know that you could be fined or even receive a custodial prison sentence if fire regulations are not followed. 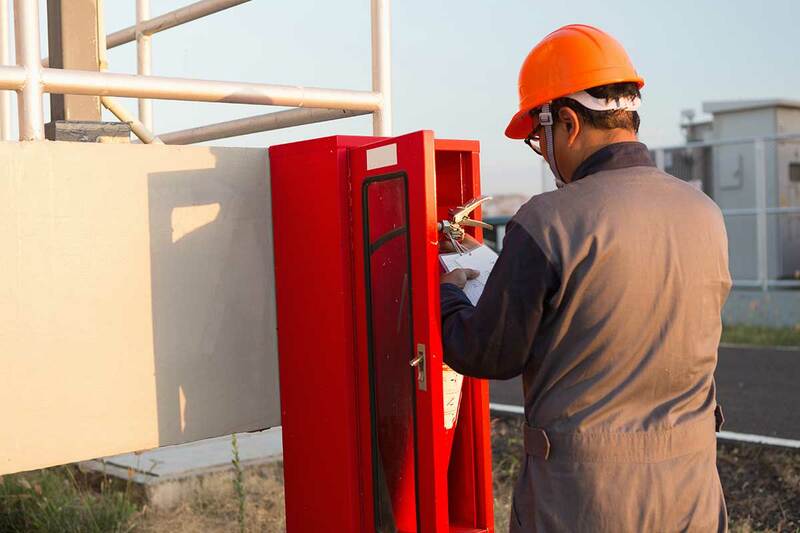 Fire protection is vital for you, your staff, your customers and your business. 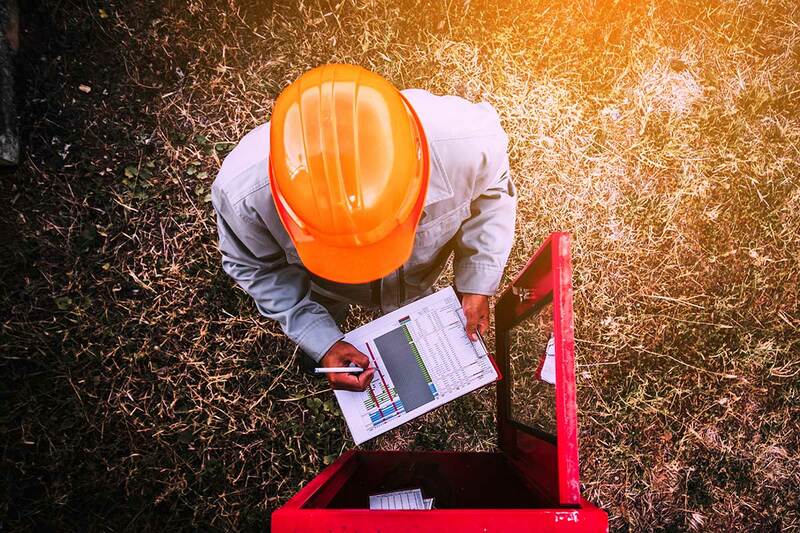 Here at Infiniti Test & Inspection we take your safety seriously and we will provide your business with the right level of fire protection. 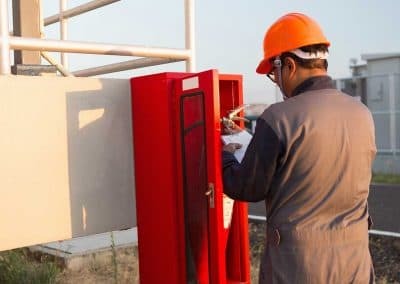 Our experienced technicians will assist and advise you on what would be the most suitable fire protection solution for your business. 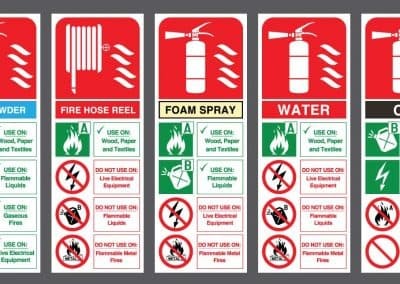 We offer competitive extinguisher rental and servicing agreements and are also members of The British Fire Consortium. 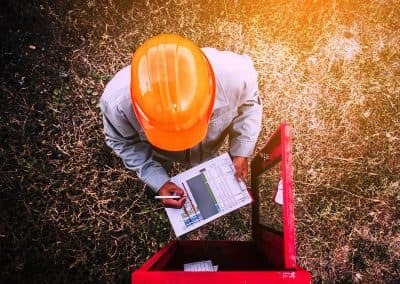 minor penalties can be up to £5000. Major penalties can have unlimited fines and up to 2 years in prison. You will fulfil both your legal and insurance requirements for your business, whilst at the same time giving you peace of mind. 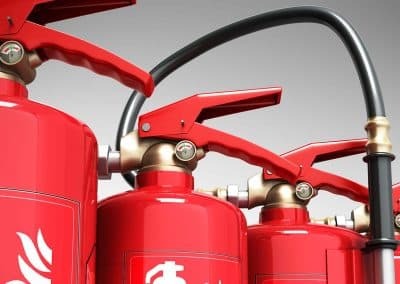 You will benefit from a company who install and service fire extinguishers throughout Yorkshire and North Lincs. enquire nowenquire nowYou will benefit from technicians who are trained in accordance with BS5306-3. 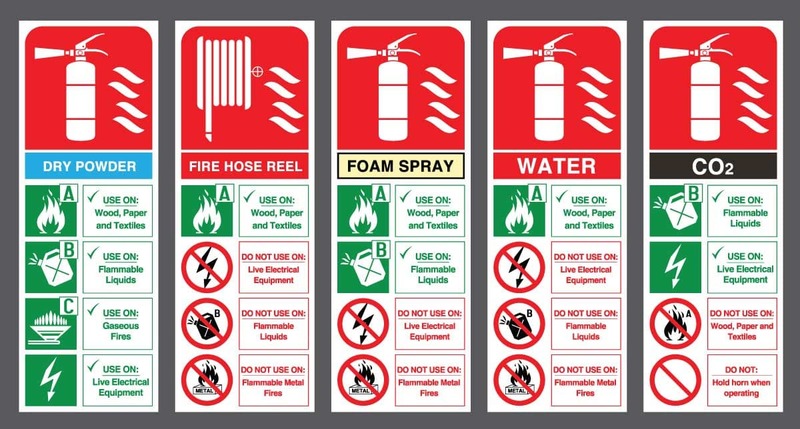 You will benefit from technicians who service all types of fire extinguisher to the required standard.